Home » Blog » So what are the current free music services on Sonos? 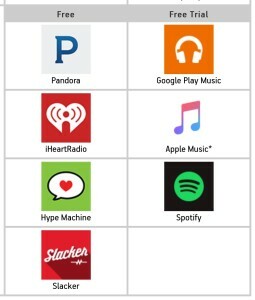 So what are the current free music services on Sonos? See the graphic below and click it to read a Sonos support FAQ on the move from Songza to Google Music.